The day that many PS4 users were waiting for has finally arrived. Sony has launched its official solution to be able to control a PlayStation 4 from a Windows PC connected to the same WiFi network: PS4 Remote Play. 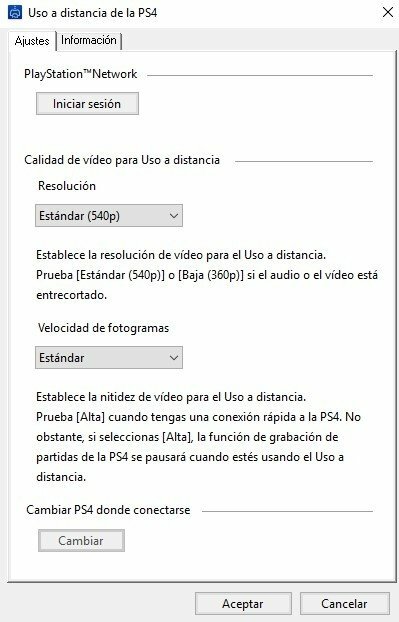 Play on your PS4 remotely from your PC. 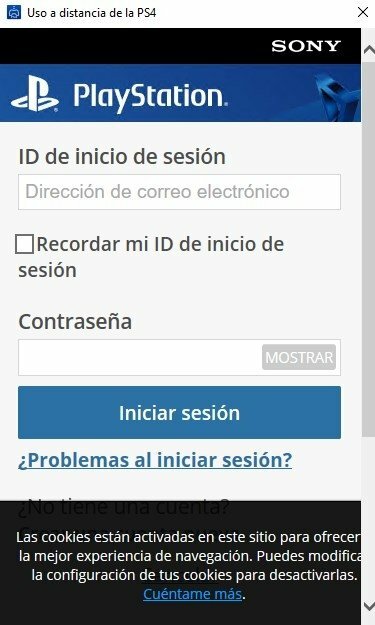 With this application, that was already available for Android as an APK, installed on your computer you'll be able to play your favorite PS4 video games remotely from a PC, choosing the resolution and framerate of your choice. 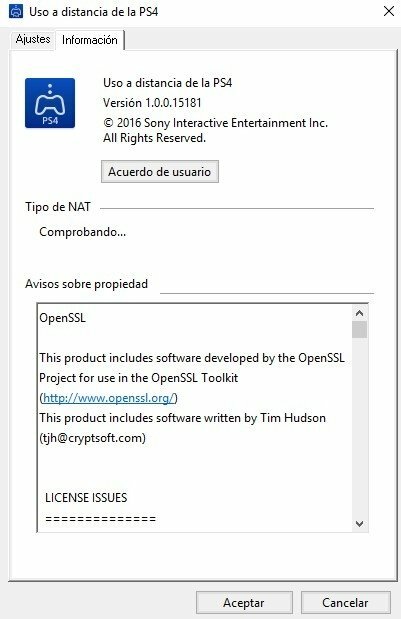 Playing on our PS4 remotely is as easy as downloading and installing this program on our computer and typing in our Sony Entertainment Network credentials. We'll obviously need to have our console switched on and the Remote Play function activated. 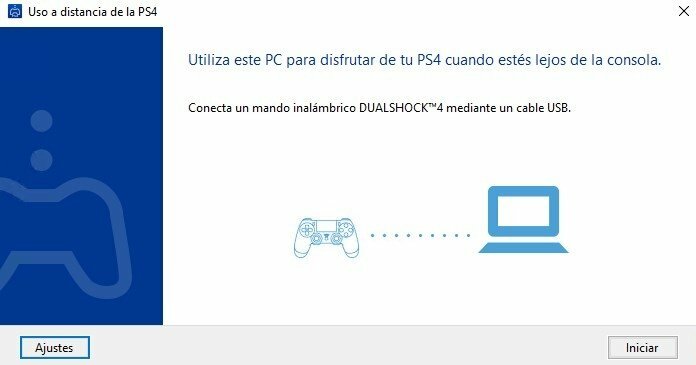 If so, and we also meet the firmware requirements (updated to 3.50), a DualShock 4 wireless gamepad and our Internet connection is fast enough, we can start playing our favorite titles such as Bloodborne, The Last of Us or Fallout 4, among others, straight from our PC. Requires a PlayStation 4 with firmware updated to version 3.50 y and a wireless DualShock 4. Requires a Sony Entertainment Network account.